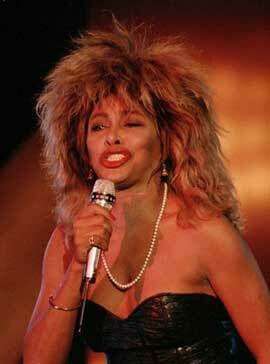 "Better Be Good To Me" is a single from Tina Turner's album "Private Dancer". The song is originally recorded and released in 1981 by a band named Spider. One of the band members was Holly Knight who also wrote the song together with Nicky Chinn and Mike Chapman. "Better Be Good To Me" is a song about an argue between a woman and a man. The man looses his interest in the woman and starts cheating on this woman. The woman shouts out loud that she doesn’t have time for this crap and she just asks to be good to her. The song is a perfect rock song, and Tina’s vocals are just as sharp as the guitar in the song. She shot a video for it. Tina’s wearing a black leather jacket with skinny knee tight leather pants and leopard print high heels. Towards the end of the song, a man appears up the stage. This man is Cy Curnin of The Fixx. He grabs her and she pushes him away with the words "Why can’t you be, good to me?" Great song with a great video. 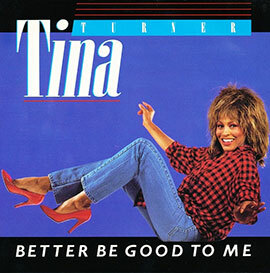 Tina performed "Better Be Good To Me" in many tv shows like the Late Late Breakfast Show, Solid Gold and Riva Del Garda. 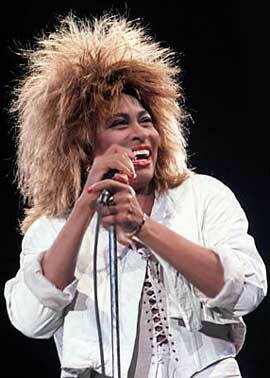 Tina also performed it live in every tour since 1984. 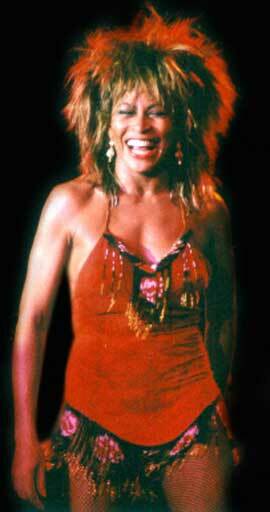 During her 1990 and 1993 tour she performed it on a crane. She floats over the audience and dares them to sing the song with her before she leaves. She even acts to jump or fall down into the audience with the phrase "Do you want me down there? Alright, I’m coming." Can Rock and Roll get any better than this? 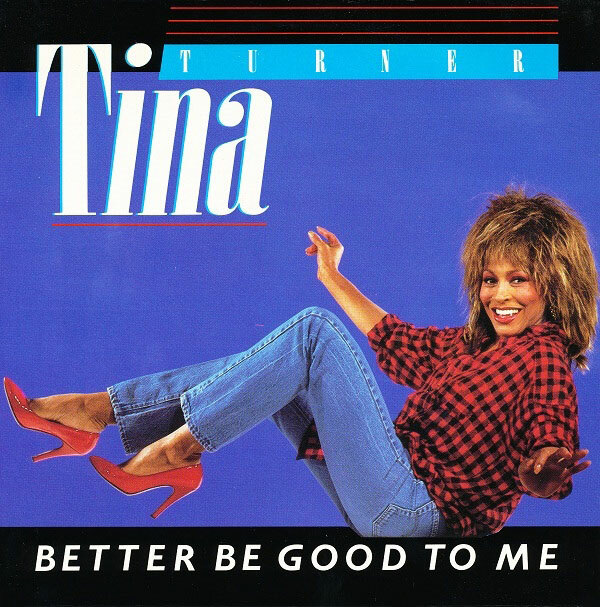 "Better Be Good To Me" was released as second single from the "Private Dancer" Album and won a Grammy. It came in different formats. 7’’ single, 12’’ single and a shaped picture disc. Both single versions has different covers. 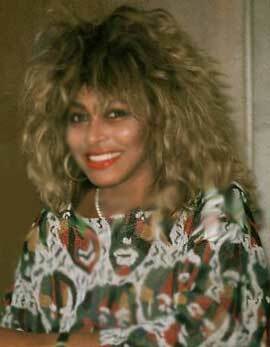 The B-side was a rare track called "When I Was Young", produced by John Carter. This song is about a girl who looks back at her youth which was a little extreme. 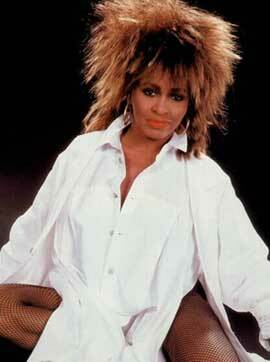 The song was officially released for the first time on Tina’s compilation set "The Collected Recordings" in 1994. Later on it was released on the remastered versions of the "Private Dancer" album in 1997 and 2015.